Maybe you never got around to getting your holiday cards done and out — or maybe you did. 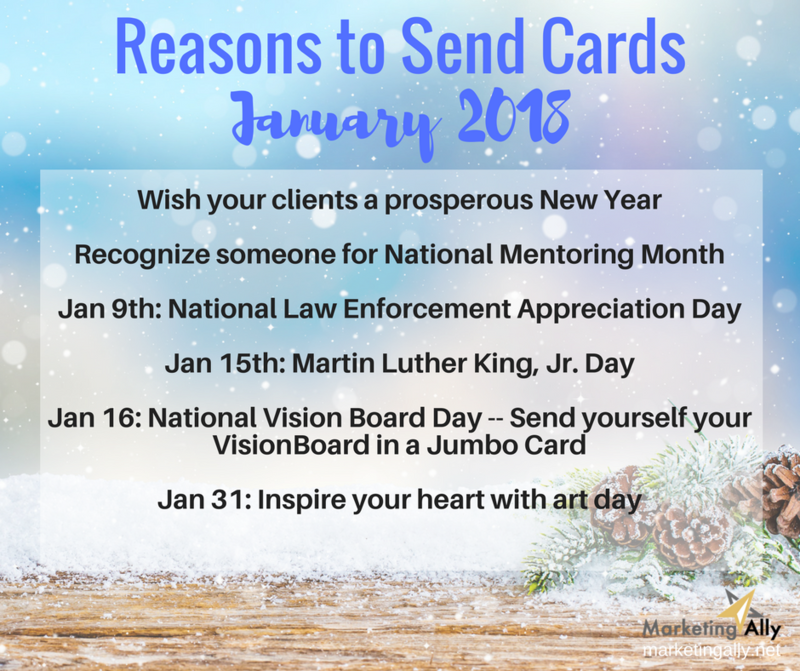 Either way, January is a great time to touch base with clients. 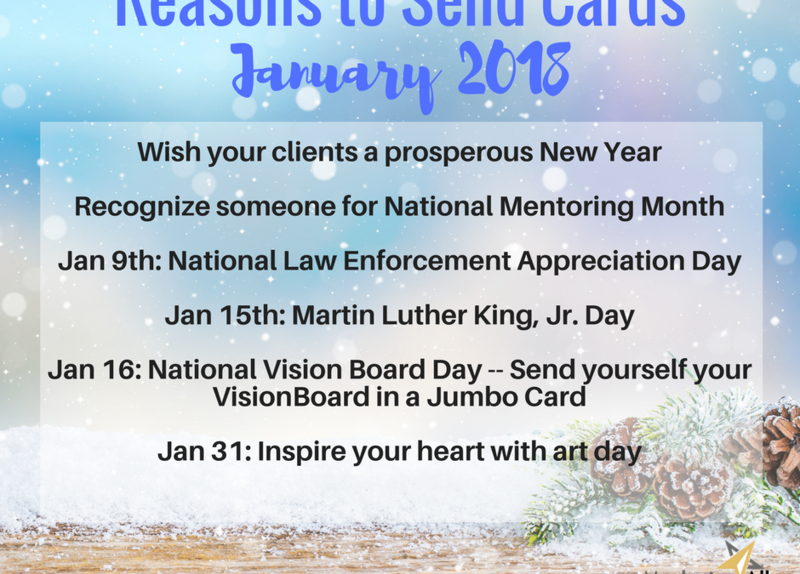 Let me know if you need help — I’m happy to help with Appreciation You Can Touch!